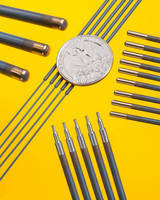 PTFE Material withstands extreme temperatures/pressures. 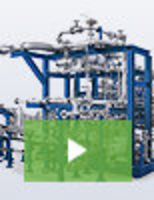 Machinable PTFE Materials enhance engineering flexibility. 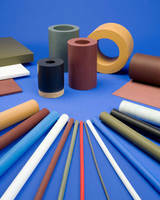 PTFE Material is available in rod, tube, and sheet form. 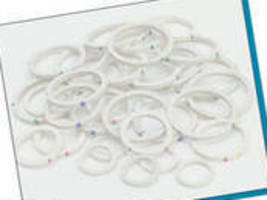 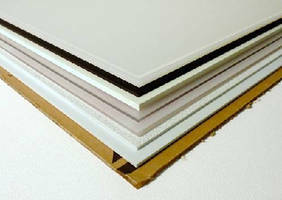 PTFE Compounded Material exhibits chemical resistance.